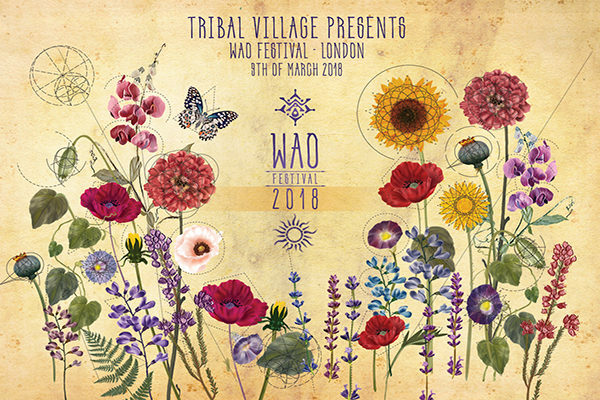 The Tribal Village team is thrilled to showcase one of the most eclectic and innovative psychedelic events in Europe: the WAO Festival 2018 Visionary Ecotecture Gathering, which we’re excited to also be part of (see more info). Alongside its artistic core, WAO focuses on sustainability, eco-architecture, permaculture and spiritual wellness. WAO Festival’s Cultural & Healing Area has a rich program of holistic therapies and healing practices, together with workshops and talks on ecological building techniques, organic farming, responsible tourism and open source business solutions. We’re bringing WAO’s transformational vibe to The Steelyard for a very special London launch party. The positive and inspirational message of this unique gathering has reached our hearts deeply and we’re looking forward to sharing this feeling with you and creating a unique event of truly transformative proportions. 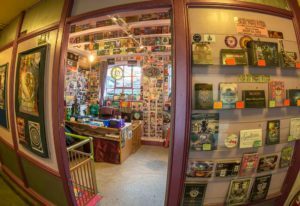 Check out the WAO website and join us for what promises to be one of the highlights of the summer. ID required for council security reasons to enter the venue. 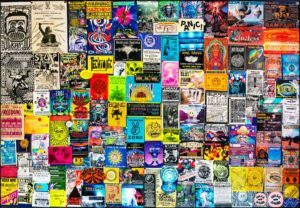 The 4th edition of WAO Festival is scheduled for 14–19 August 2018 and confirms its scintillating formula of five blissful days of psychedelic arts and culture in Central Italy. Tribal Village is excited to be part of the festival program as Journey aka Jay OM, Mononegro, Regan, Dust & Eat Static will all be performing at WAO! A stunning natural view provides the backdrop for WAO’s Dance Playground that will host some of the most cutting-edge psy trance acts – including Kalya Scintilla aka Merkaba, Eat Static, K.I.M., Journey, Rastaliens, Parasense, Electrypnose, Sonic Species, Dust and many more.